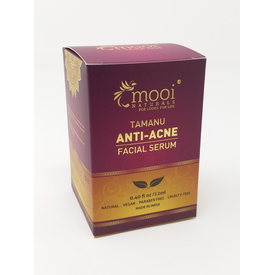 Curated with a unique blend of high quality botanicals that acts as powerhouse treatment for acne and acne scars,Mooi Naturals Tamanu based Anti-Acne Serum is a powerful antiseptic treatment formulation that is also soothing & fast-absorbing on skin. The lightweight serum moisturises,nourishes and clarifies skin, exfoliating away the pore-clogging sebum and dead skin cells known to cause breakouts and thus encourages a clearer-looking skin. Directions of Use:Apply a thin layer on acne-prone areas two times daily or every night or as needed on a cleansed and toned face. Disclaimer: Patch test recommended before use. 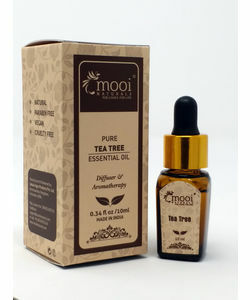 Curated with a unique blend of high quality botanicals that acts as powerhouse treatment for acne and acne scars,Mooi Naturals Tamanu based Anti-Acne Serum is a powerful antiseptic treatment formulation that is also soothing & fast-absorbing on skin.The lightweight serum moisturises,nourishes and clarifies skin, exfoliating away the pore-clogging sebum and dead skin cells known to cause breakouts and thus encourages a clearer-looking skin.Directions of Use:Apply a thin layer on acne-prone areas two times daily or every night or as needed on a cleansed and toned face.Disclaimer: Patch test recommended before use. 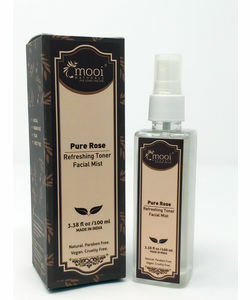 Clears Excess Sebum, Dirt and Impurities. 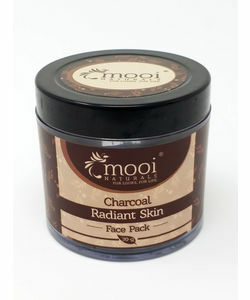 Gets a healthy, clear complexion.